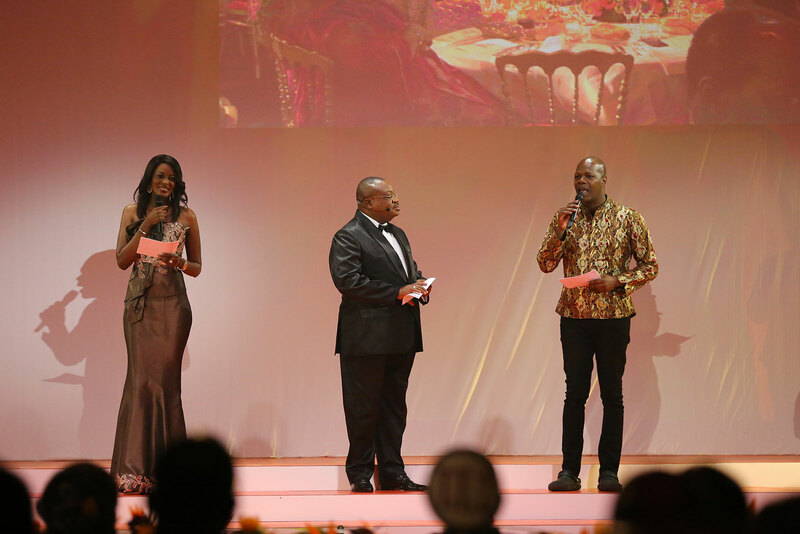 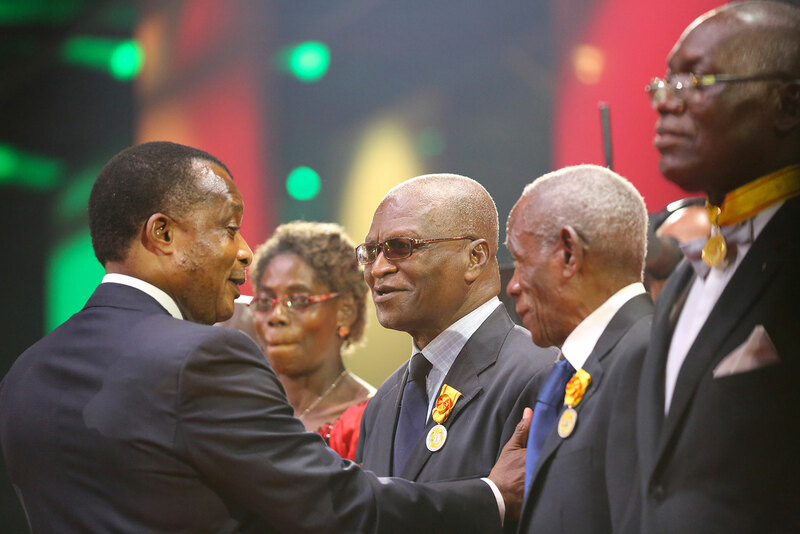 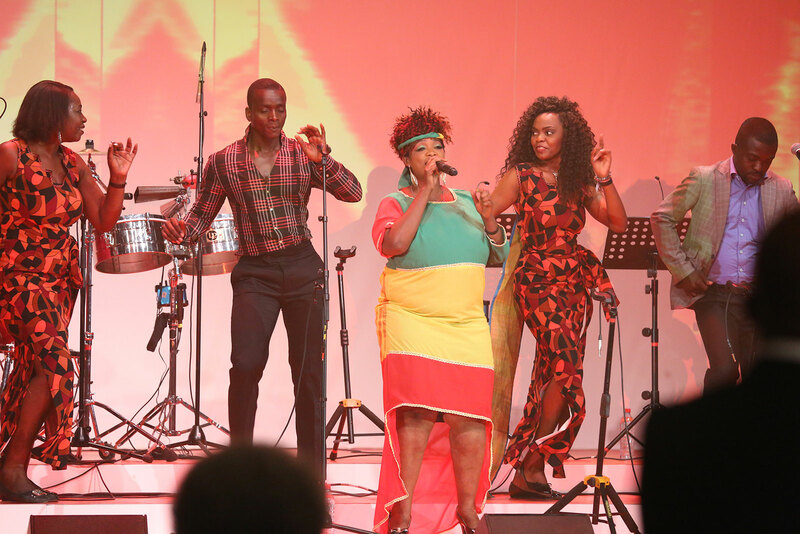 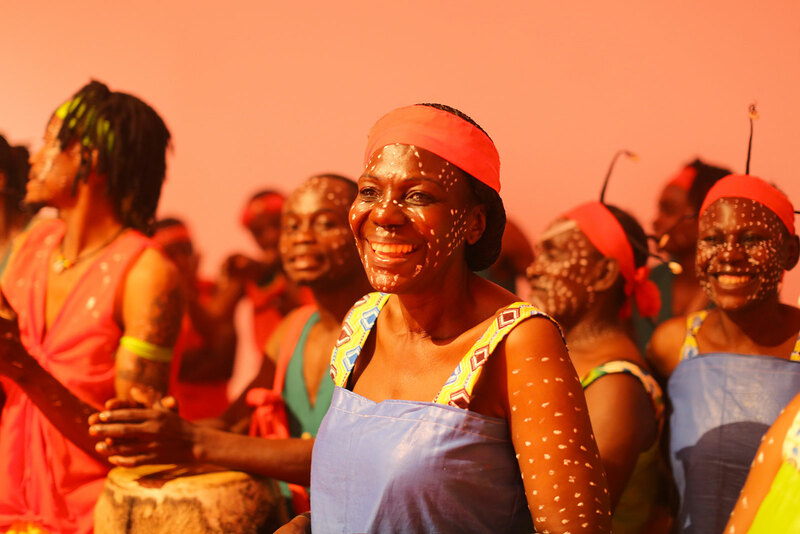 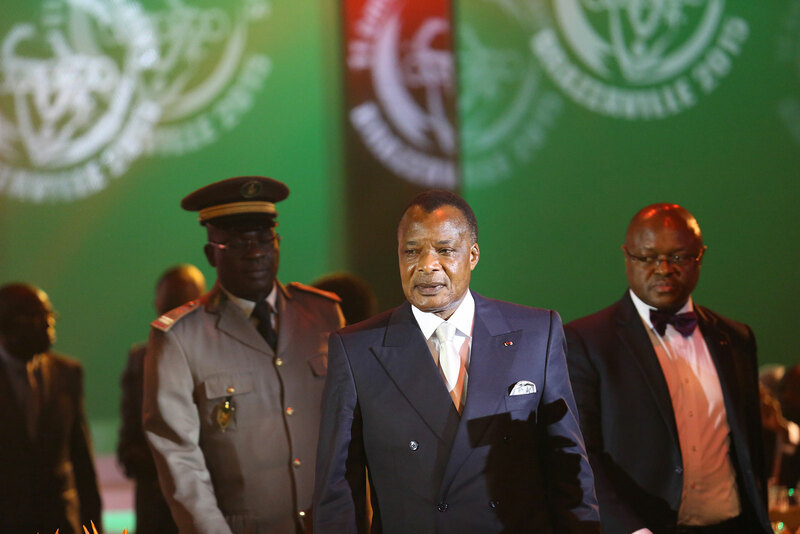 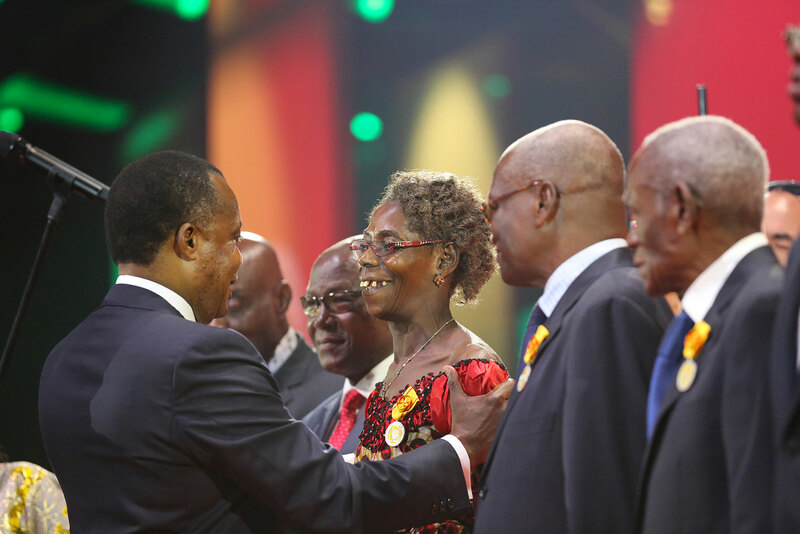 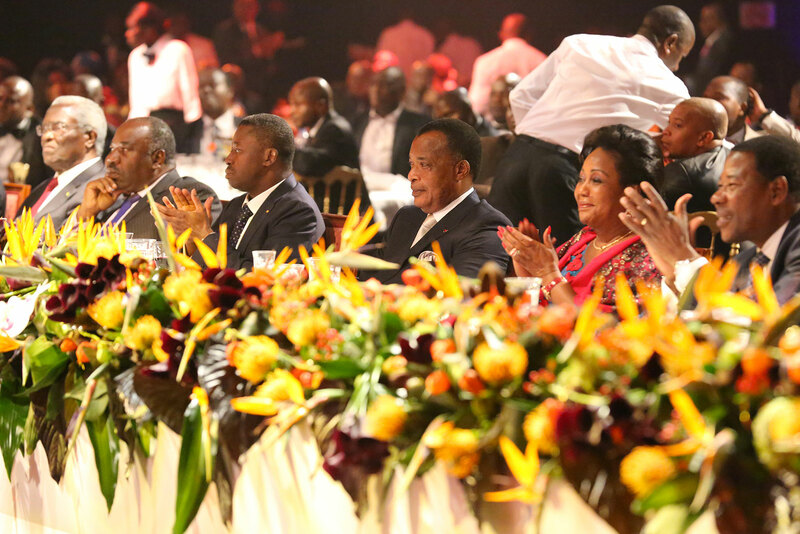 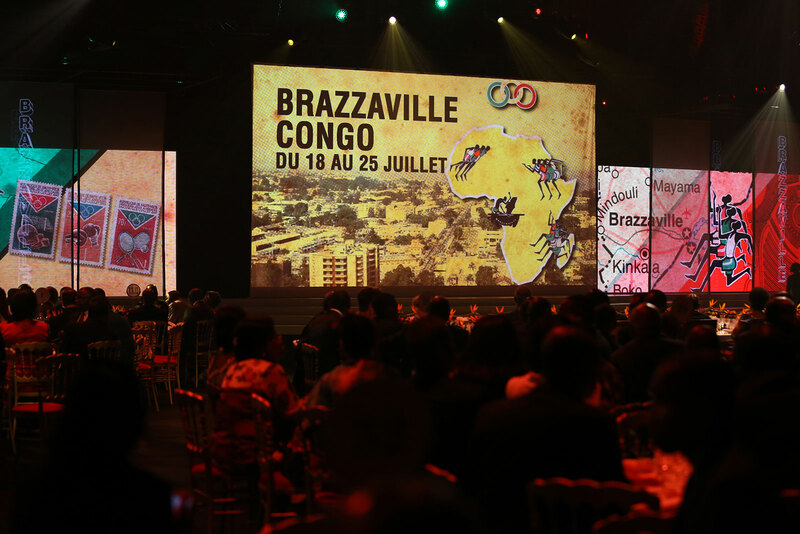 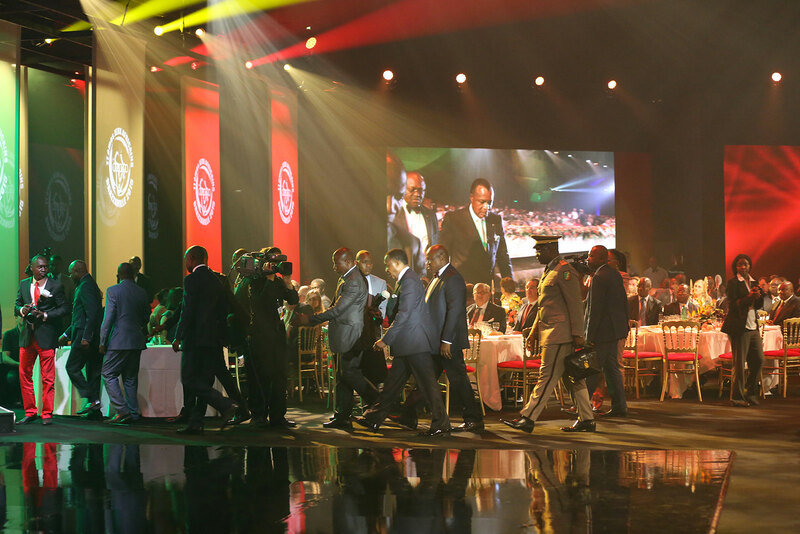 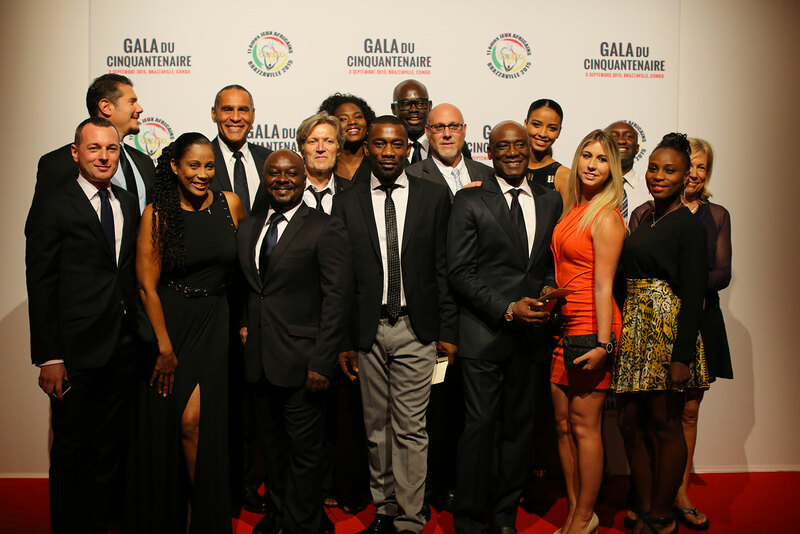 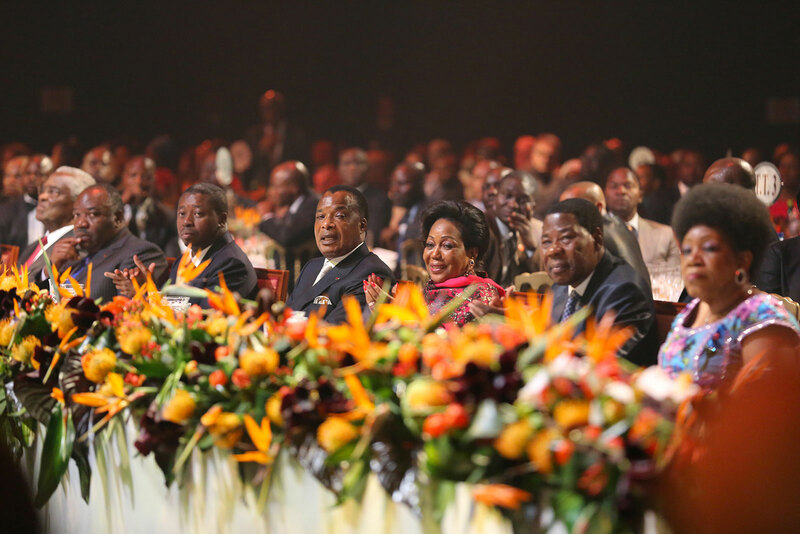 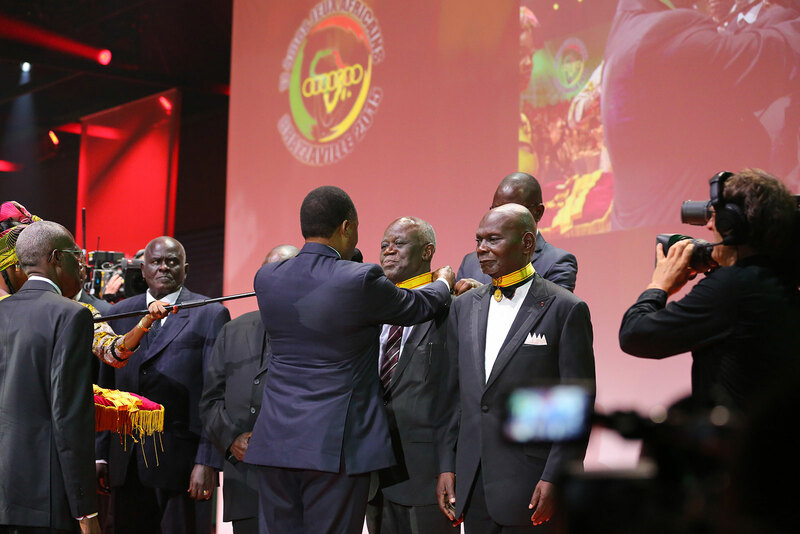 Heads of state, Africa's highest dignitaries and the continent's sporting élite came together on the evening of September 3rd, 2015 to celebrate the return of the African Games to Congolese soil, where they had been born 50 years earlier. 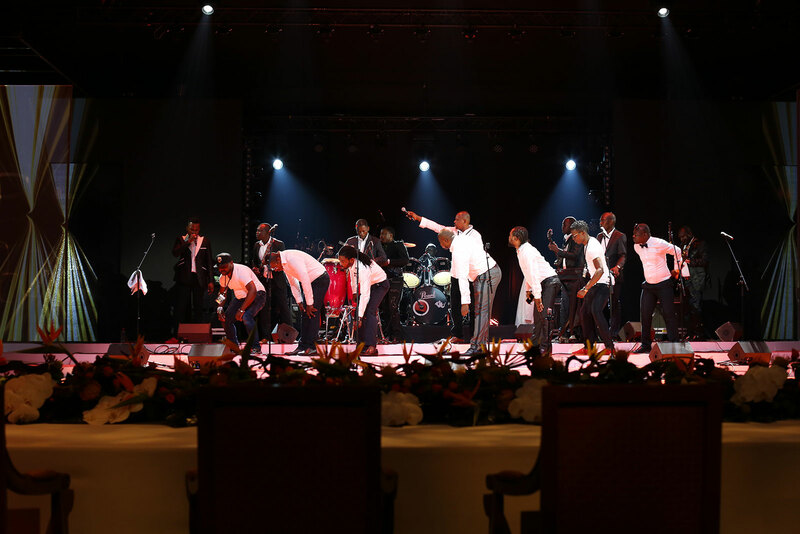 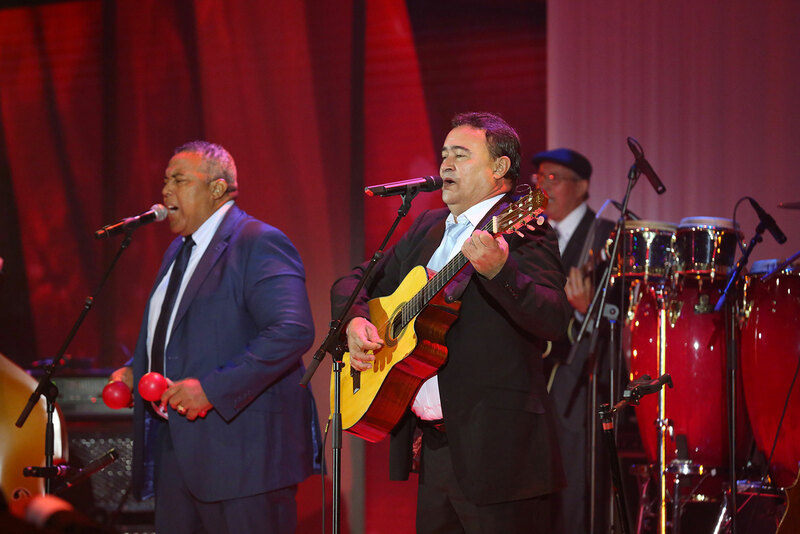 For this exceptional occasion, a gala dinner and show lasting over 3 hours was designed and directed in a structure that was specially installed for the event. 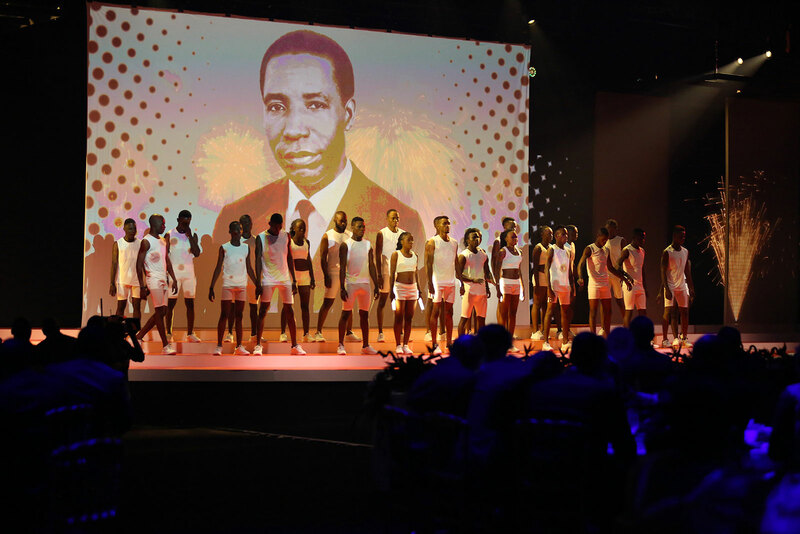 The values of competition and the Olympic spirit were expressed through a combination of a unique technical programme and high-level stage performances.